The product "Minichamps catalogue 2019 edition 1" was successfully added to your wishlist. The large color catalogue of Minichamps for 2019 with all the new models both in diecast and resin. 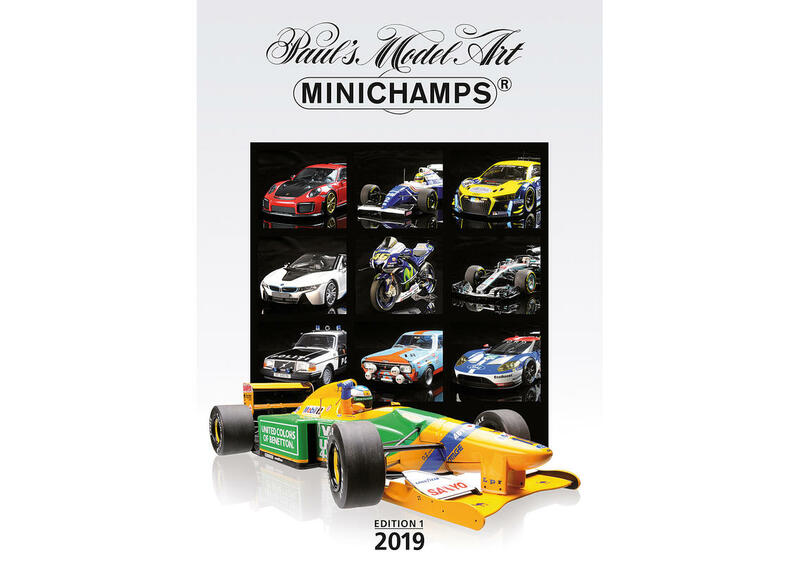 Main catalogue 2019 edition 1.